Thema - Bluebells by Naz3.13Danke! 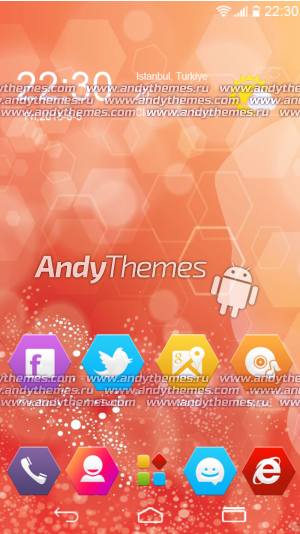 Thema - Blue Abstract HD3.67Danke! Thema - Fairy Blue Pattern3.75Danke! Live Wallpaper - Neon Rings5Danke! Live Wallpaper - Reflections HD4Danke! Thema - Red Gradient Effects3.23Danke!